St. Patrick’s Day Blessings Album – 1 freebie(s)? 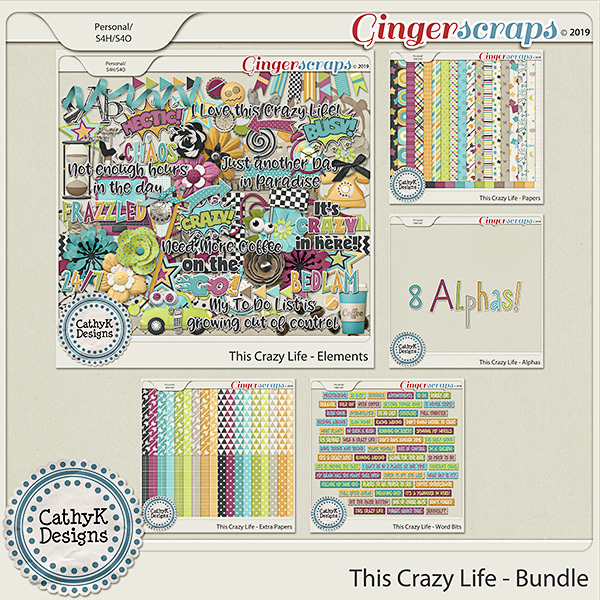 $2 Tuesday, This Crazy Life Extended, Win Your Wishlist, New Group Freebie – 1 freebie(s)? 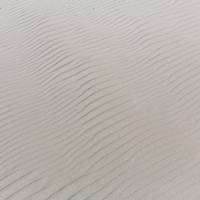 Wrinkled Sand on the Beach – 1 freebie(s)? Hinglish Matra by KSHTRGYN – 1 freebie(s)? Brewmaster Gothic Round Demo by Out Of Step Font Company – 1 freebie(s)? Calligraphr by KSHTRGYN – 1 freebie(s)? 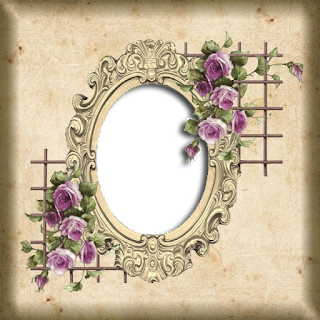 andromedamirror by JoannaVu – 1 freebie(s)? 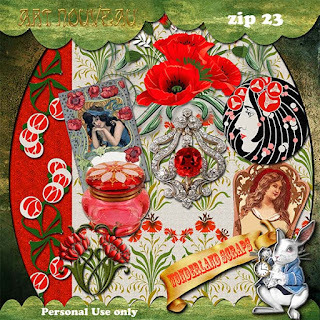 Collazio Personal Use by TamaPutra – 1 freebie(s)? Qardoos Personal Use by TamaPutra – 1 freebie(s)? 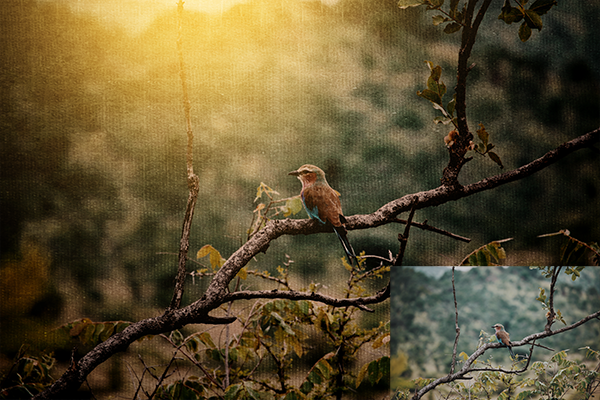 Clovvo Personal Use by TamaPutra – 1 freebie(s)? 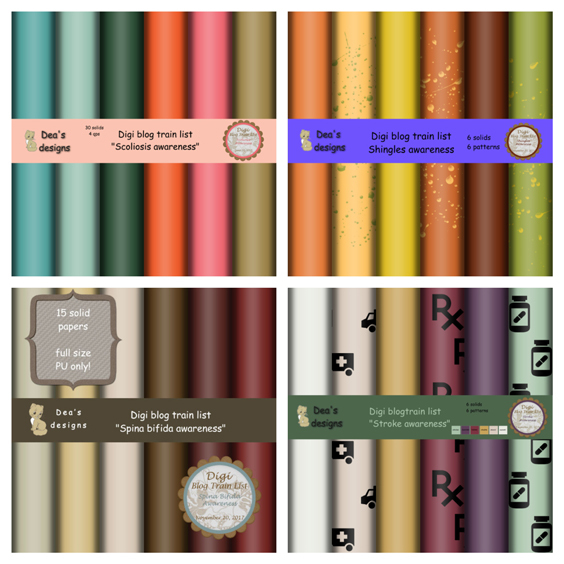 Noggovoso Personal Use by TamaPutra – 1 freebie(s)? EB Garamond by Georg Duffner – 1 freebie(s)? 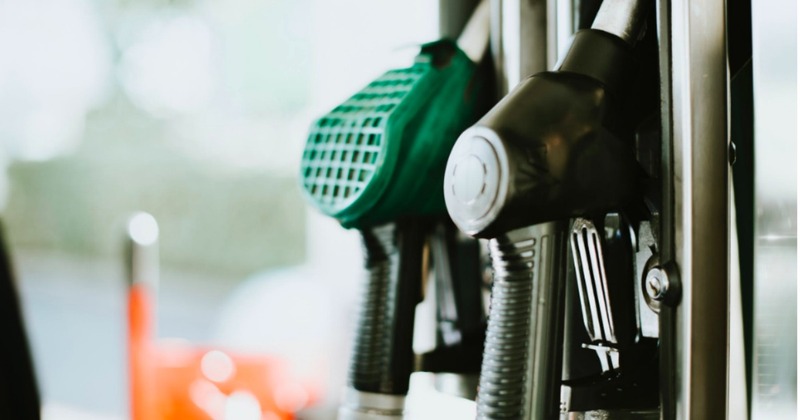 New Freebie and CU products – 1 freebie(s)? 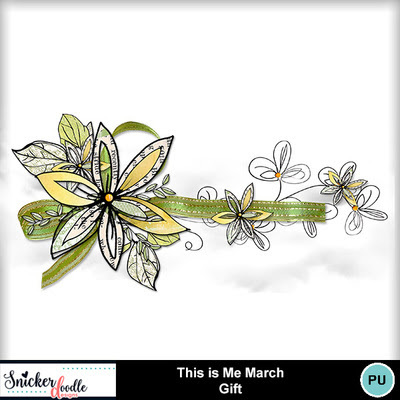 Celebrate Spring by Pat Scrap and freebie ! – 1 freebie(s)? 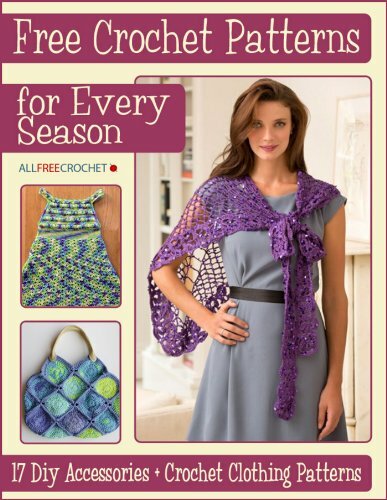 Knowledge@Kindle – Spring is Coming (and a FREEBIE)! – 1 freebie(s)? 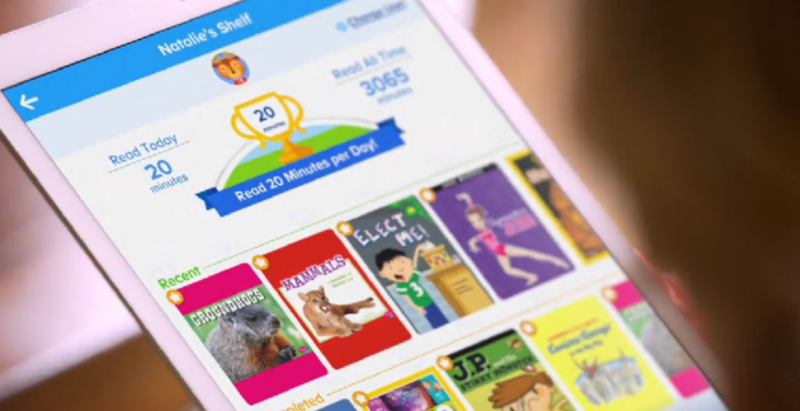 Free ReadingIQ 30 Day Trial (Digital Library w/ 7,000 Kids Books for Preschool-6th Grade) – 1 freebie(s)? 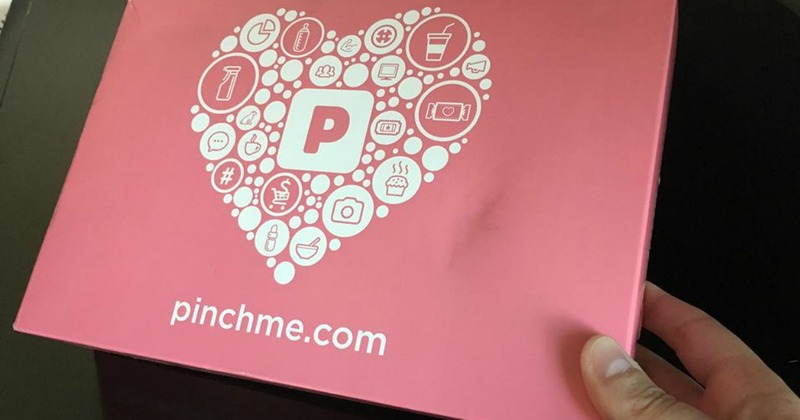 Free PINCHme Samples at 12PM ET – 1 freebie(s)? 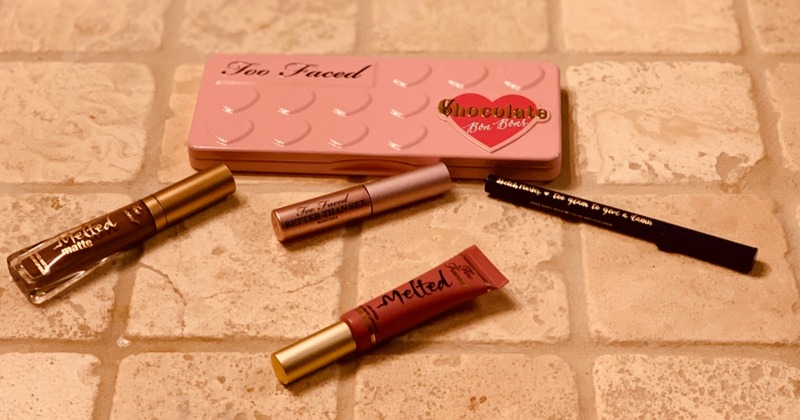 Up to 75% Off Too Faced Cosmetics – 1 freebie(s)? It’s T-Mobile Tuesday! Win Free Taco Bell, $15 Off MLB.com Order, $10 Rover Credit & More – 1 freebie(s)?